One of the most consistent debates (and in some cases, outright arguments) in the LitRPG community concerns exactly what constitutes a part of the genre. Since there’s not even a mutually agreed upon definition for LitRPG, this means that anything that isn’t explicitly labeled as such tends to be taken on a case by case basis. While most of the works that are argued about tend to be literary in nature, that doesn’t mean that there aren’t other works in other mediums that can qualify. As an example, there’s a very strong argument to be made that Jumanji – both the original film and the upcoming sequel – is a work that falls under the LitRPG banner. 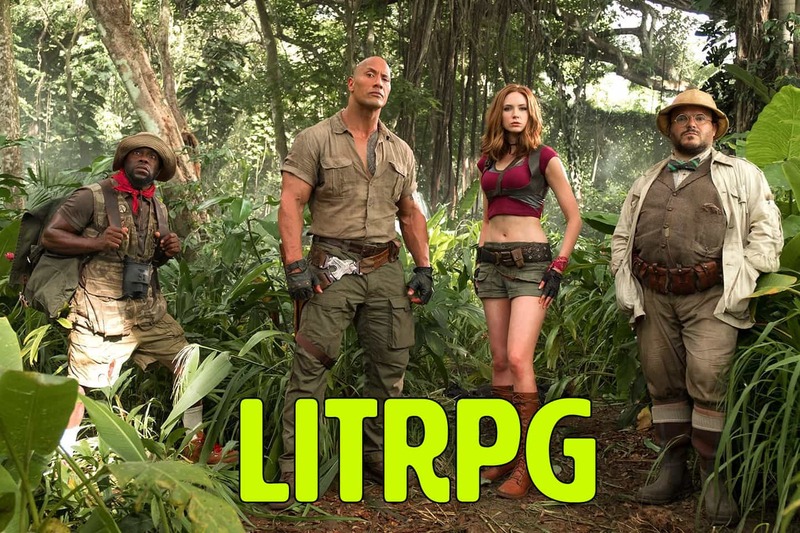 Before we can get down to the work of showing that Jumanji is a LitRPG film, it’s a good idea to have a working definition. Unfortunately, LitRPG doesn’t really have an ‘official’ definition with which we can work. The good news, though, is that most other genres are the same! LitRPG works like any other genre of fiction in that matter – rather than coming out of the gate with a definition, it simply accretes tropes over time. For our purposes, we’ll look at the tropes that the community has generally agreed upon as definitive for the LitRPG as part of our analysis. 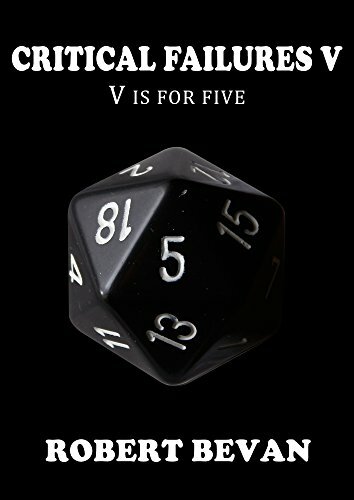 A work in the genre is generally agreed to involve (1) the world of a game, (2) a protagonist who lives his life in the game but is not (3) of the game, and some sense of (4) growth and progression in the work. Under those rules, we can quickly determine whether or not Jumajni fits the mold. Both versions of Jumanji are very clear about the fact that they at least partially take place in another world. The original film features the other world only in passing, while the new film features the world as its primary setting. Does this necessarily make the films a part of the LitRPG genre? Of course not – plenty of works feature separate worlds. What makes the separate worlds such an important part of the world, though, is that the characters continually acknowledge that the other world is part of a game. In the original Jumanji film, Alan Parrish doesn’t refer to himself as being trapped on a parallel world. He’s very clear about having been trapped in a game. Likewise, all of the other characters refer to the creatures from the other world that escape as being from a game. In the new film, the characters are all trapped directly in a video game. Again, the characters acknowledge precisely where they are. Taken together, you get a picture of a setting that is absolutely in line with those of most other LitRPGs. The access point might be magical instead of mechanical, but it still has the same spirit. Now that we have the first point down, it’s time to look at the second two points. Are the protagonists of these films characters who interact with the game world, but who are not game characters? It’s fairly easy to argue in the affirmative in the case of both films. If Alan Parrish is the main character of the first film, his decades’ long entrapment in the game certainly counts as interacting with the world of the game. If the children in the film are the protagonists, the argument is a bit shakier since they never go to the jungle – but they do interact with the game world and feel its effects. In the new film, the characters interact more directly with the world in a traditional LitRPG sense. They plug in through a game console and are trapped inside. This makes them very close to traditional LitRPG protagonists. In the case of both games, the characters are also clearly separate from the game world. They are all clearly from the ‘real’ world and are only visitors to their respective settings. While this might seem like a minor detail, it’s actually something that helps firmly set them up as LitRPG protagonists. 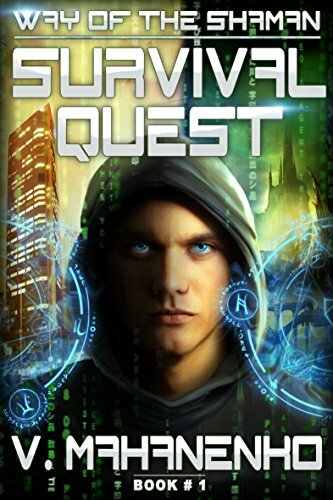 The other key factor of the LitRPG genre is that there is a sense of growth and progress through the novel. While neither of the films use experience points or a leveling system, both movies do show the protagonists tackling a series of goals in order to defeat the game. This puts the films in the company of novels like Ready Player One, which do much the same thing. In the original film, the game is all about progression. The players must roll the dice and move along the game board – literally game progression. As they move, they encounter new obstacles which they must overcome. By the time they are done, they are very different than the characters they started as. While the new movie’s plot hasn’t been totally revealed, the trailer does show a sense of growth and a quest to make it through the world. Unless the trailer is purposefully misleading, it looks like it is going to follow a plot that’s very common in LitRPG works. It looks like the growth the players will undertake is of a personal variety, but that doesn’t rule the movie out from being part of the genre. It simply goes down a somewhat less common road for progression than most. 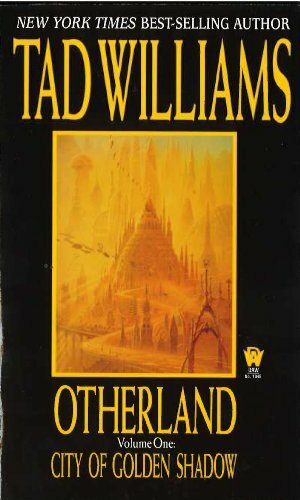 Both Jumanji films arguably hit all the tropes associated with LitRPG. Does this make them LitRPG works? If you look at things a certain way, yes. There’s a lot of room for interpretation within this genre, though, and people will always disagree about what fits in the genre and what does not. Even if you’re a LitRPG purist, you have to admit that Jumanji is at least adjacent to the genre. If nothing else, these films show that there is a lot more room for interpretation within the genre than most people think. Have your own thoughts on the matter? 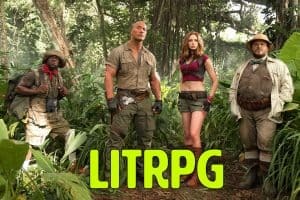 At the LitRPG Forum we have a thread about the new Jumanji movie and LitRPG. Come add your opinion! 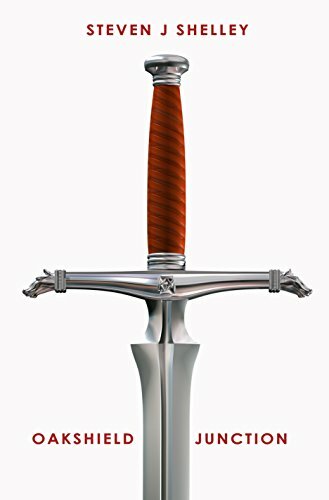 Best LitRPG? Let the Readers Decide!